Cloud-Based Biometric Visitor Management & Tracking Solution. VisitorTrack™ is an affordable & sleek solution for managing visitor appointments with biometrics and digital badges. Signing a paper log book and issuing an ID badge is the old way of visitor management. Paper logs are shredded and the data is lost forever, and cards, printers, kiosks and other accessories are too expensive. 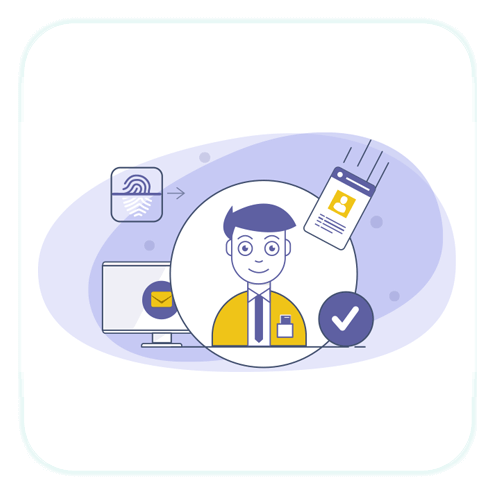 The M2SYS VisitorTrack™ solution is a modern, affordable, cloud-based biometric visitor management solution that supports fingerprint, finger vein, face, and iris recognition. Customers can also use our smartphone app to scan and automatically upload documents like a driver’s license, passport, etc. VisitorTrack™ will even issue a digital badge to visitors that can be instantly scanned to confirm authorization status. Now businesses and government agencies of all sizes can have a practical and secure visitor tracking solution to safeguard their premises and know with certainty whether or not visitors should be granted access. Have a question in mind or need more info? Tell us about it and an account executive will respond shortly. What can the VisitorTrack™ Visitor Management software do for you? Visitor Track Simplifies & Secure Checking Process With Biometric Based Visitor Authentication System. Our knowledgeable sales consultants are located worldwide to answer any questions that you have about our identity management technology. Please complete the form below with as much information as you can so we are best prepared to assist you. We guarantee 100% privacy protection for your contact data. Your information will not be shared. Award winning biometric SDK, matching system & cloud solutions. 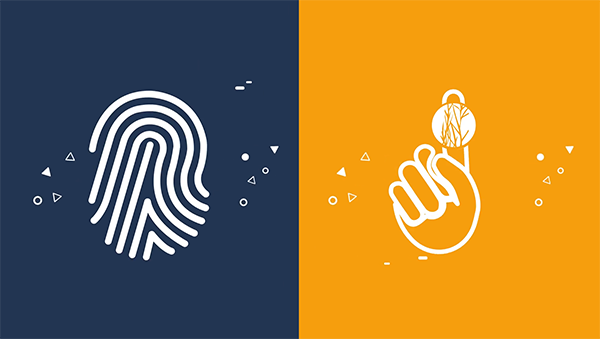 Biometric scanners for fingerprint, fingervein, iris & facial recognition. Read our whitepapers, case studies, infographics, press releases etc. © 2002 - 2019 M2SYS Technology - KernellÓ Inc. All Rights Reserved.